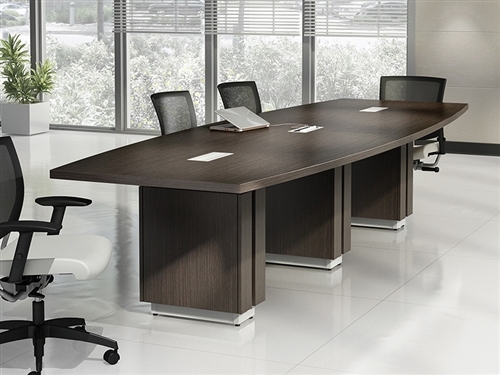 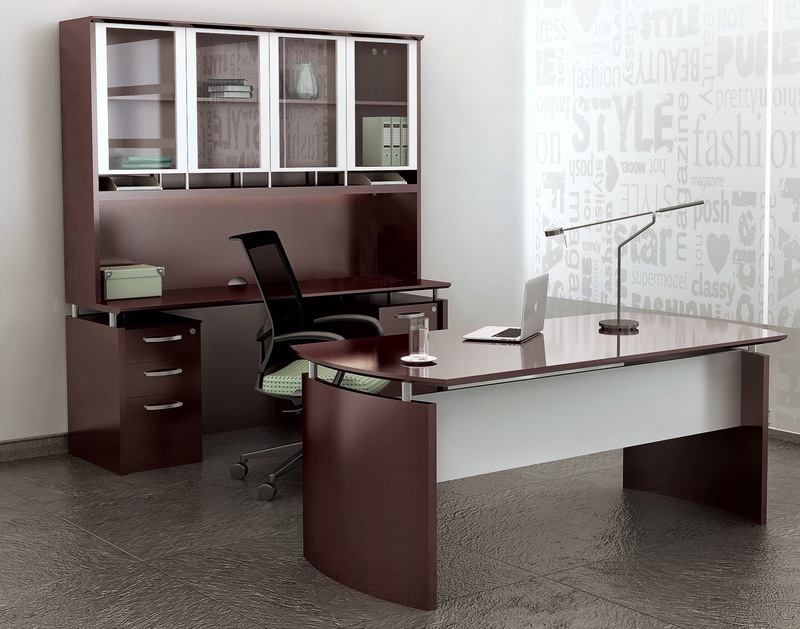 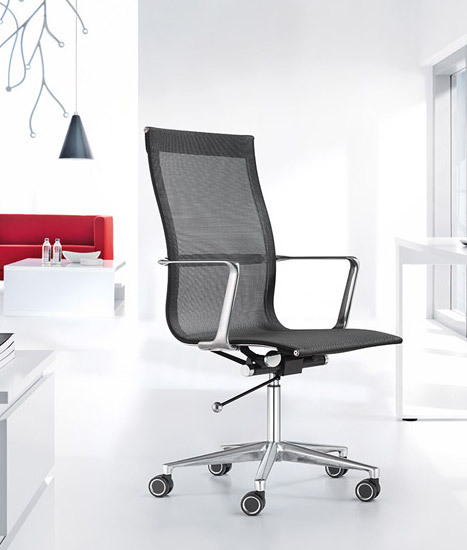 The contemporary office furniture from the Studio C collection is sure to impress. 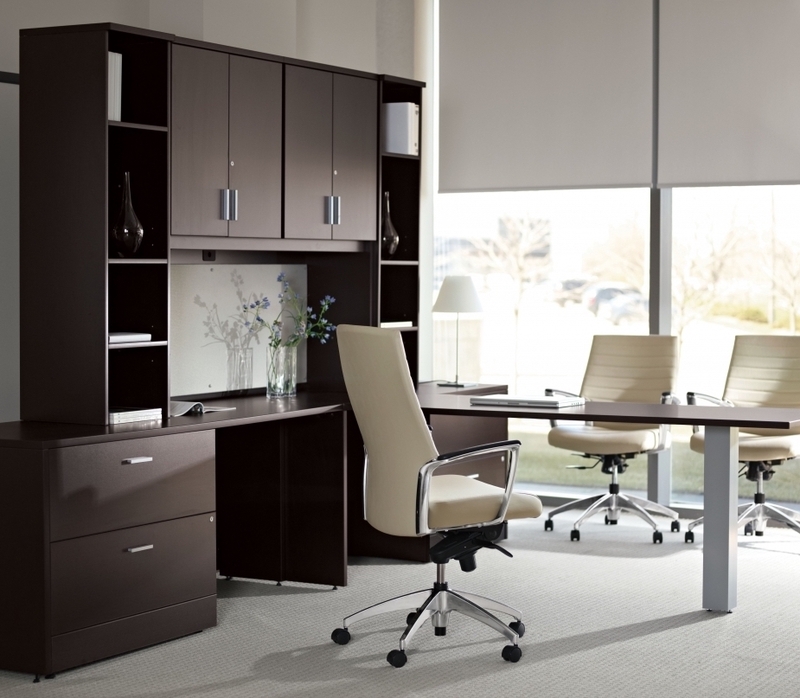 The white and storm gray office components from this Bush furniture line is perfect for home and commercial applications. 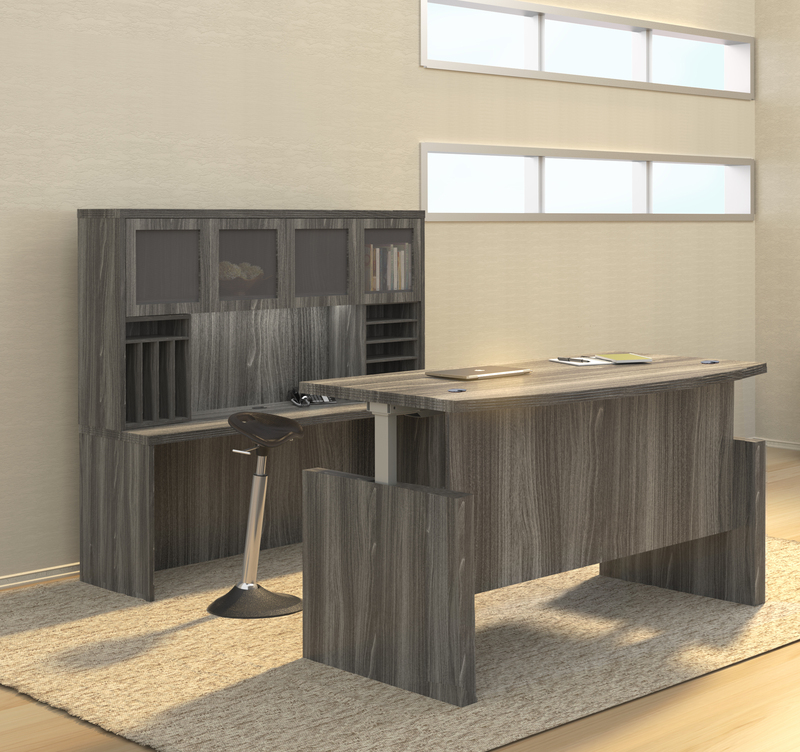 We're proud to offer the full line of modular furniture from the Bush Studio C collection with professional installation and free shipping. 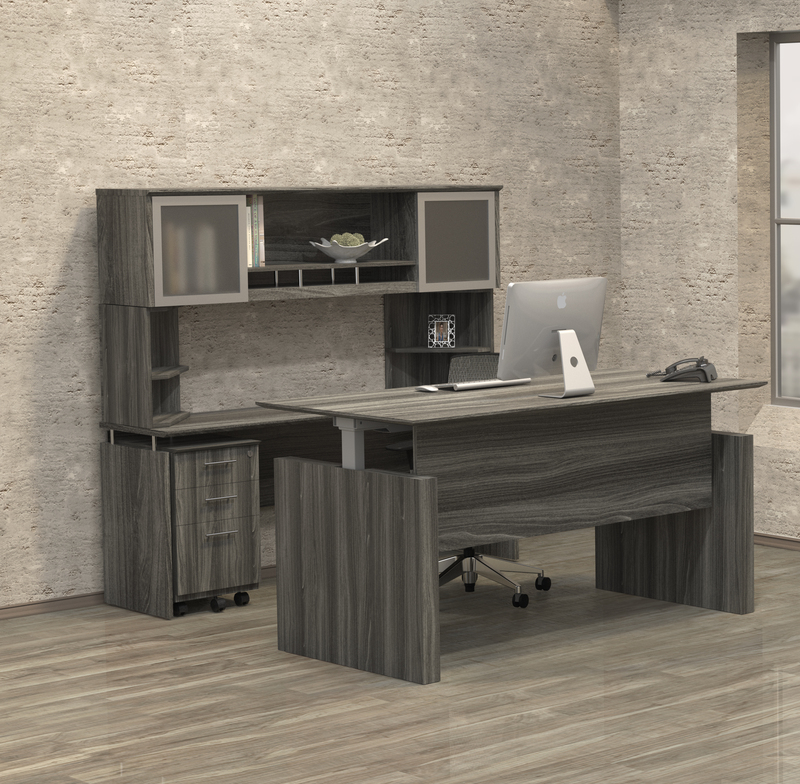 All Bush Studio C desk and storage pieces are sold individually to ensure you purchase just what you need for your office makeover project with no hidden costs. 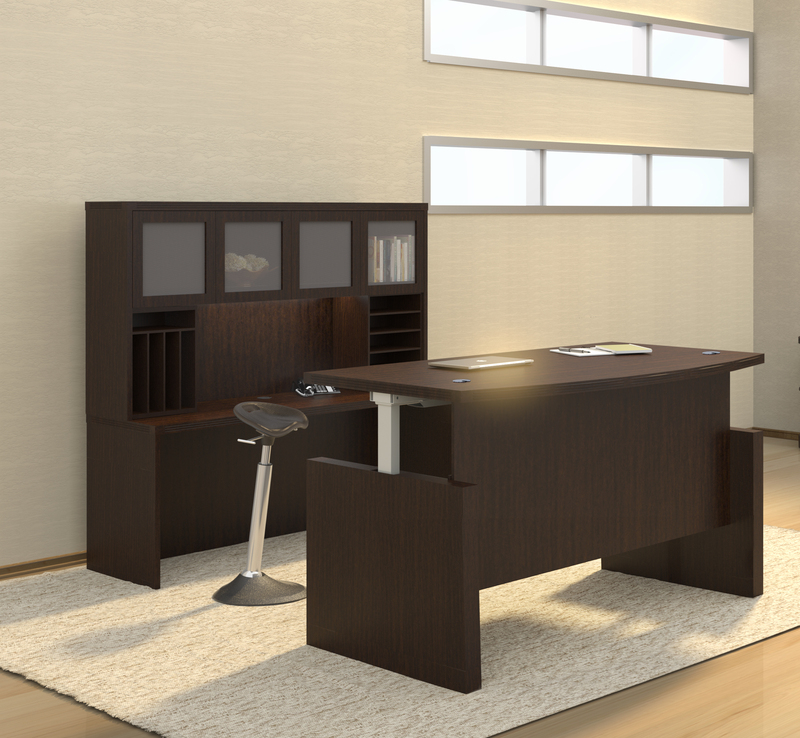 Thank you for shopping our selection of Bush Studio C office furniture. 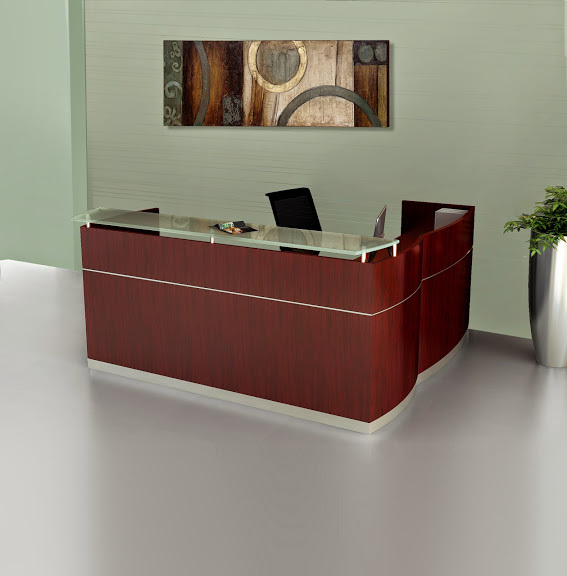 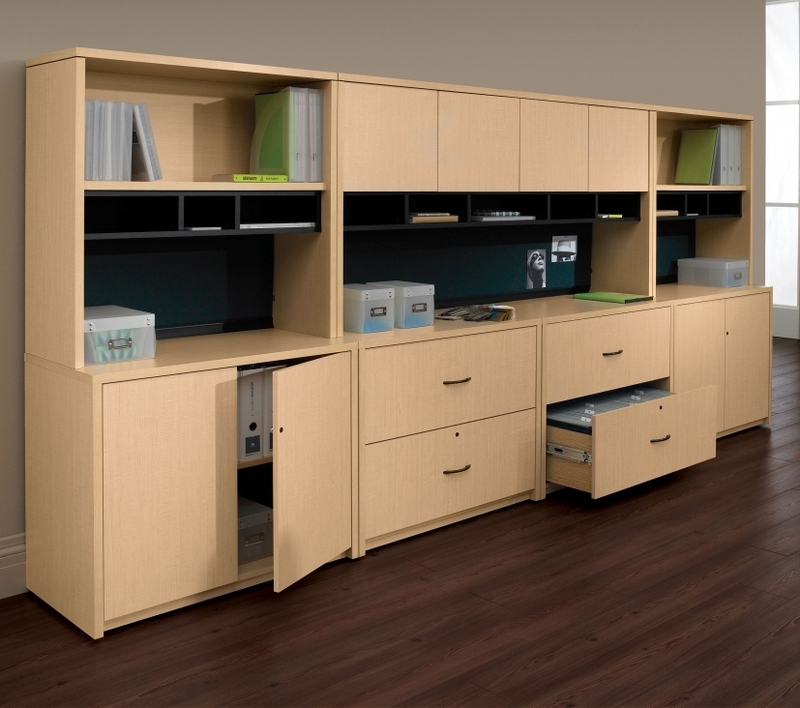 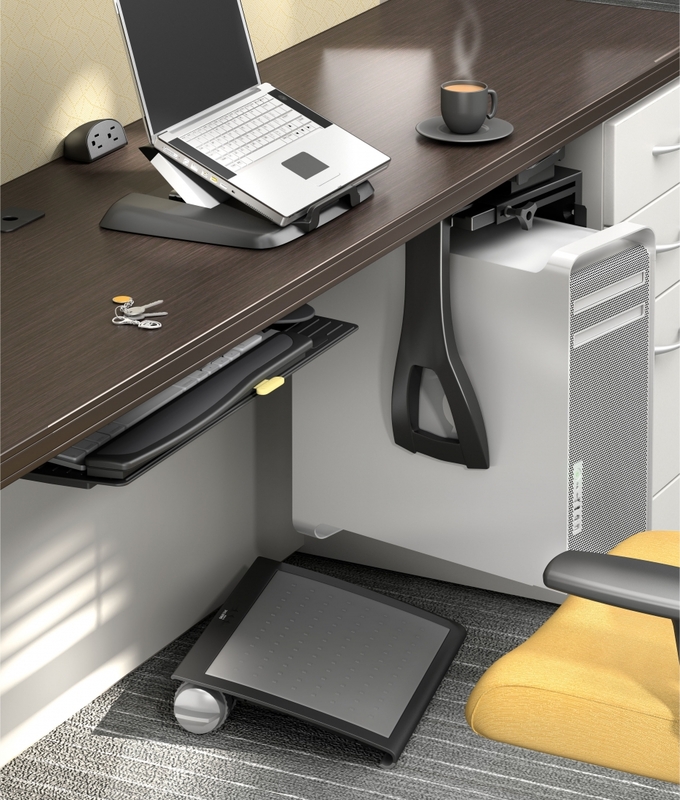 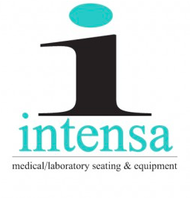 We're pleased to offer the modern office desks and storage components from this full service line. 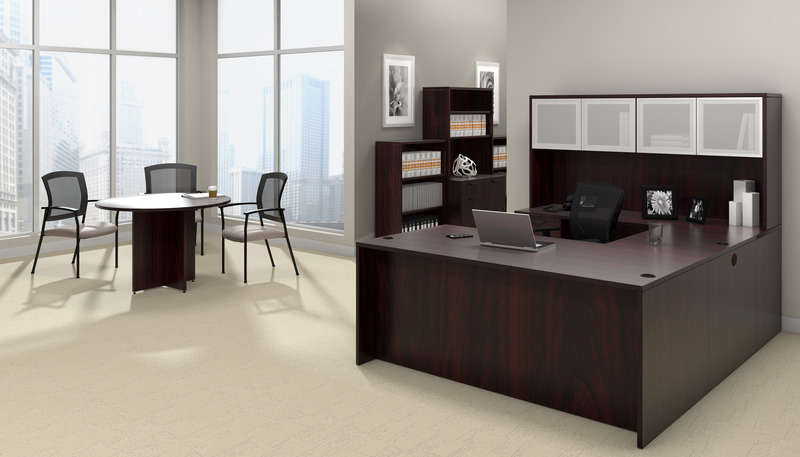 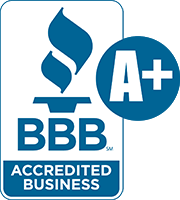 If you'd like to inquire about a custom Bush Business Furniture configuration with professional installation, please contact one of our team members today at 800-867-1411!